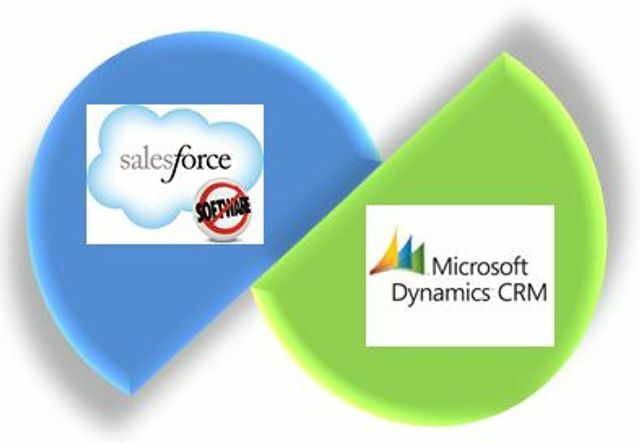 In my opinion, probably controversially, I think Microsoft will overtake Salesforce within CRM over the next 3-5 years. Although the Salesforce product is better, Microsoft have a much broader solution and for a sales guy, the fact they are able to throw in the likes of Azure, Skype for Business, Office365 with CRM for very little extra - that is a very powerful tool! No wonder we see the Enterprise market being the source of income for Dynamics, the savings that can be had going with Microsoft are astronomical! What do you think Salesforce can do to counter this? As for Microsoft, we reported a few weeks ago that according to data from Otka Office 365 remained the most popular cloud application among businesses in the second half of 2015, followed by Salesforce, Box, and Google Apps. Otka added that in the past year, adoption of Microsoft’s cloud software (Office 365, Dynamics CRM Online and Azure) by Otka customers grew 116 percent, but this massive growth is still not enough for Microsoft to catch up with leading Software as a service vendor (SaaS) Salesforce.